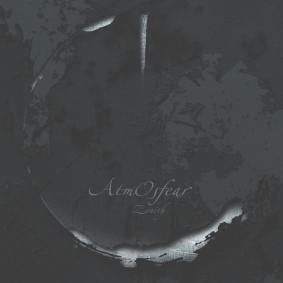 This is German progressive metal band Atmosfear’s third record since founding in 1996. This CD starts with a short intro and then has some very long tracks as there are only 5 more in 70 minutes. And yes, the band creates some incredible Atmosfear! The band is clearly influenced by TOOL on some of the tracks. Loss of Hope has some very heavy guitars to start and then becomes much more melodic and a vocal song but at the end features a long keyboard solo as the pace of the track picks up. Generations is next and is a mix of melodic and heavy and dreamy and takes you on a 12 minute journey. The song also features a section of samples about the future generation. Reawakening is instrumental and begins with piano and melodic guitars before the pace picks up and the guitars become heavier. I am not really a fan of the keyboards used in this track. It is just too pretty somehow and out of place for my world. Scum of Society (13 minutes) has some intense lyrics to balance the heavy riffs in this slow and building track. The CD ends with the four part 23 minute Spiral of Pain track (shows up as 29 in the player). It starts quite spacey and then some of the piano and choir vocals slowly come in and then the real vocals and heavy guitars once again. This is a band that really needs to have some cool films playing at their concerts. Strong release.